Kathleen Dehmlow died May 31 at the age of 80. Her obituary makes it clear she will not be missed by her two children. The obit in the Redwood Falls Gazette has the usual stuff such as date of birth, her marriage and her two children. Then this: “In 1962 she became pregnant by her husband’s brother Lyle Dehmlow and abandoned her children.” It goes on to say that Dehmlow “will now face judgement” and “will not be missed by Gina and Jay, and they understand that this world is a better place without her”. The message in her obit was clear: Good, she’s dead. Authorities in Flint, MI say that a group of people have been as impersonating police officers for years. They were so good that even real police, firefighters and the public thought they were officers. The Flint Journal reported the impersonators called themselves the Genesee County Fire and EMS Task Force Blight Agency and acted as police at parks, house fires, vehicle crashes and crime scenes. The individuals sometimes were the first on scene and real police would assign them to perform tasks. An investigation was made after a complaint about rude Genesee County park rangers who turned out to be the impostors. Denver police say an off-duty FBI agent may face charges after his service weapon fell out of his pants and accidently shot another club patron. Prosecutors will determine if the FBI agent will face charges. The shooting victim was taken to a hospital in good condition. 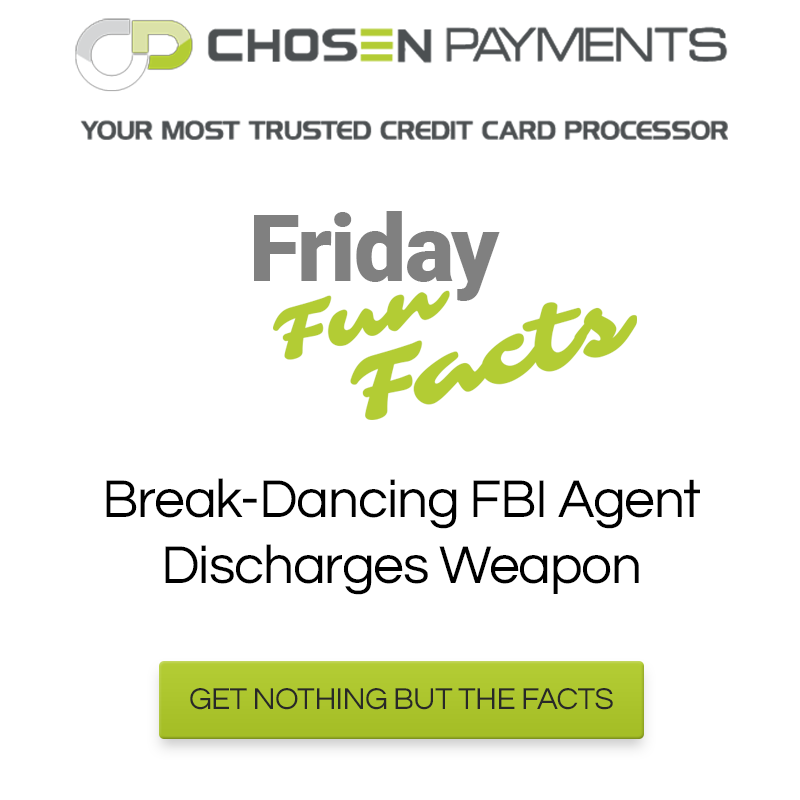 Police said the agent was dancing at a downtown club early Saturday when the gun fell from the agent’s waistband after a dance move that included a flip. The Denver FBI has declined to comment. Police said in a statement Monday that they want to determine if alcohol was a factor in the reckless discharge of his weapon. The agent’s name has not been released.